How sad would the world be if Buffalo chicken wings did not exist? Life with all its flavors would be that much duller. Luckily, Buffalo hot wings do exist, and as the story goes, we have the Catholic Church to thank for them. Some of you know that I visited the birthplace of the Buffalo hot wing this summer — Buffalo, NY — and needless to say, I made a point to get my fill of them. There are lots of stories as to how the wings were invented, but one in particular struck me: Upstate NY has historically had a strong Catholic population. Like good Catholics, they abstained from meat on Lenten Fridays, but like good Americans, they immediately dug their teeth into meat after 12am on Saturday. Some of the restaurants and bars in Buffalo, seeking to cater to their Catholic patrons, decided to create a unique finger food (with a kick) to be served the midnight after a Lenten Friday to satisfy carnivorous cravings. That food was the Buffalo hot wing. And look at what’s become of it. It’s a beloved staple at bars, restaurants, football game watches, and even in the Notre Dame dining halls people wait in anticipation for the popular “wing night.” Last night, too, I ate chicken wings at 2 different restaurants with good friends, and while we tried lots of flavors — Jamaican Jerk, Spicy Asian, Garlicky Parmesan, and Honey Mustard — our collective favorite always tended to be the medium-spicy original Buffalo chicken wing. Catholic culture has made countless contributions to humanity– some things being overwhelmingly influential, and some things being simple small pleasures. 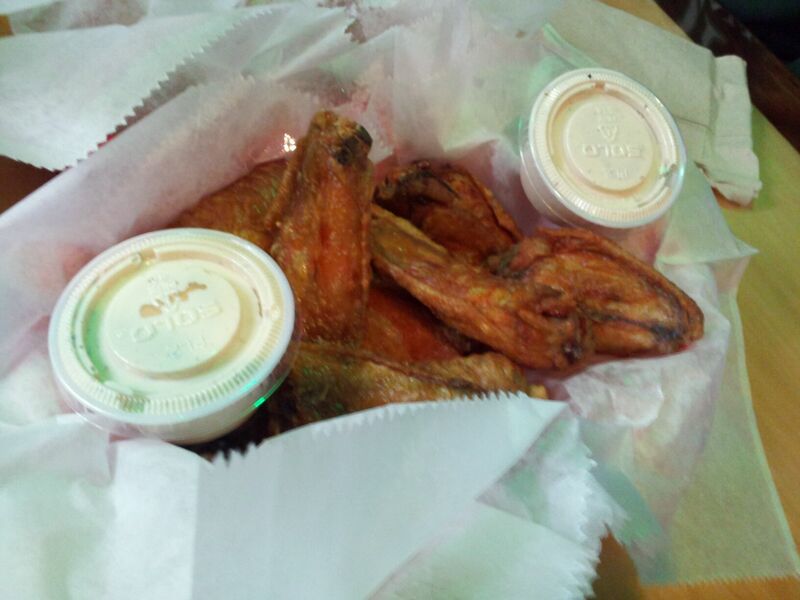 The Buffalo wild wing is one of those small pleasures without which the world would be less flavorful and exciting. No big deal, though. Just another (of my favorite) examples of why being Catholic matters.